Malaysian prosecutors said Monday they will summon Goldman Sachs units in London and Hong Kong to appear at a June hearing of a case linked to corruption in state investment fund 1MDB. Last December, Malaysia filed criminal charges against Goldman Sachs units in Singapore, London and Hong Kong as well as two of the bank's former employees. A representative from Goldman's Singapore unit and a team of local lawyers appeared in a Malaysian court Monday for a pre-trial hearing. Prosecutor Aaron Paul Chelliah told reporters that "fresh summonses" will be served on the bank's Hong Kong and London offices ahead of the next pre-trial hearing on June 24. This would mean representatives from all three Goldman units would appear in court in June, he added. Allegations that huge sums were looted from 1MDB and used to buy everything from yachts to artwork, in a fraud that involved former Malaysian leader Najib Razak, contributed to the last government's shock defeat at May elections. The Goldman units and former bankers Tim Leissner and Ng Chong Hwa, a Malaysian, are accused of misappropriating $2.7 billion, bribing officials and giving false statements in relation to bond issues they arranged for the fund. At a separate Kuala Lumpur court Monday, a frail-looking Ng was led handcuffed into court, where a judge fixed April 15 for another pre-trial hearing of his case. Ng was charged last December with abetting Goldman to provide misleading statements in the offering prospectus for the 1MDB bond sales. 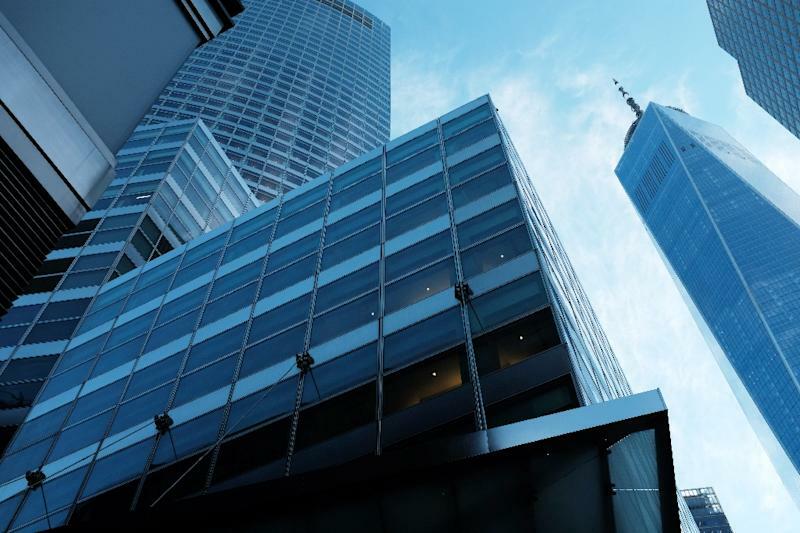 New York-based Goldman has denied the allegations and vowed to defend the charges, saying it had been misled by Leissner and senior officials in the Malaysian government about the role of a key intermediary in the scandal, Low Taek Jho. Better known as Jho Low, the jet-setting Malaysian financier, whose whereabouts is unknown, is accused of being the mastermind of the fraud.